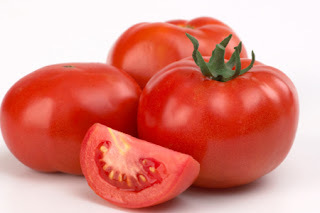 Top 10 Foods to Reduce Weight | Do You Know? When it comes to Losing Weight, everyone of us think that it might be very difficult or you have to make many efforts to do so. But in real, those efforts can also produce negative effects. Losing weight is not so difficult, it just needs a proper diet. Believe it or not, but just 2 cups of coffee can keep you slim. 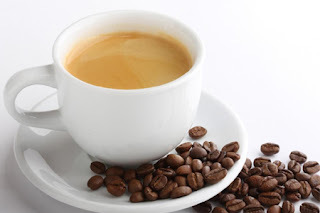 Caffeine can raise your resting metabolic rate by 15%. Research says that people who drink 3 to 4 cups of regular or decaf coffee are 30% less prone to type 2 diabetes. Also, chlorogenic acid found in coffee is known to prevent insulin resistance, which leads to diabetes in future. 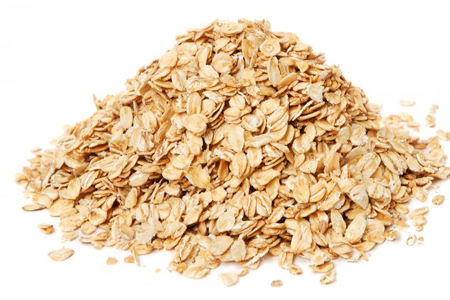 Oats are loaded with proteins, vitamins, minerals and good fats which help fight off bad cholesterol, thus keeping you in shape. 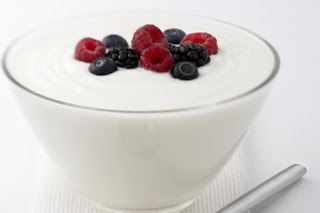 They are considered to be one of natureâ€™s superfoods, filled with lycopene, antioxidants and vitamins E and C.
Low-fat yogurt is a filling snack and rich in proteins. Besides, it is a probiotic food containing a large amount of â€˜goodâ€™ bacteria. Chickpeas, kidney beans, black beans and various other legumes keep the weight under control. 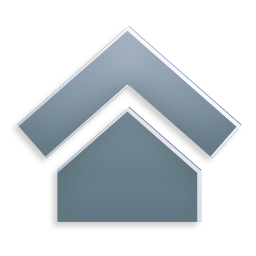 Beside they are filling and control your appetite, reducing your tendencies to overeat. 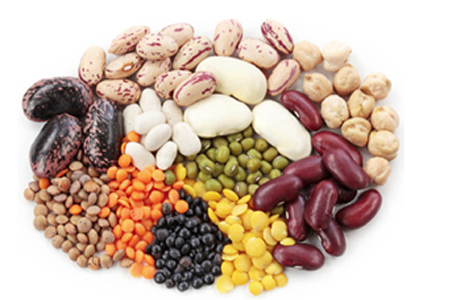 Beans are a rich source of fiber and other essential nutrients. The evergreen berries help you fight weight as they are loaded with vitamin C, phyto flavonoids and antioxidants that keep you slim and lower your risk of heart diseases. 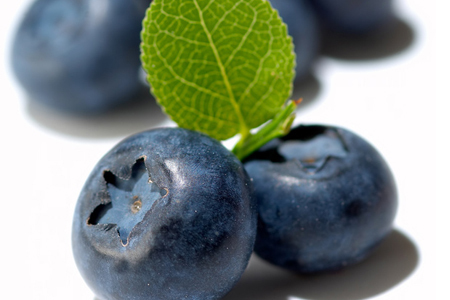 The darker the color of berries, more amount of antioxidants they have. 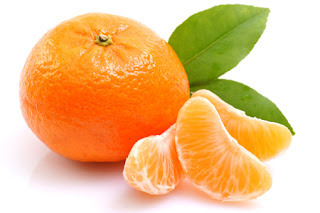 The citrus fruit is mostly known for its high content of vitamin C. Apart from that, oranges have phytochemicals that lower inflammation and breast cancer. 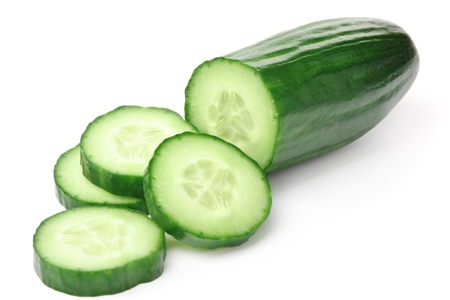 They are also a rich source of potassium which helps in water retention in the body. The member of gourd family is a modest source of vitamin A and vitamin C along with fibers. It can be eaten raw if you just want to snack and want to go for something healthy. It can also be used to bulk up salads as it gives a fuller feeling and is also low in calories. 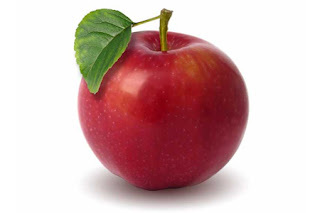 There is an old saying that an apple a day keeps the doctor away. You can now add that it also keeps weight gain at bay. It is a good habit to have an apple every morning. You can also have the fruit before a meal as it reduces your chances of overeating. It has high fiber content and antioxidants which prevents metabolic syndrome – a condition symbolized by excess belly fat. Almonds are the best snack you can have, whether between meals or early in the morning along with your breakfast. These nuts are very filling in nature and also lower blood sugar levels. Research proves that high blood sugar levels lead to overeating problems as well as produce insulin which produces abdominal fat. 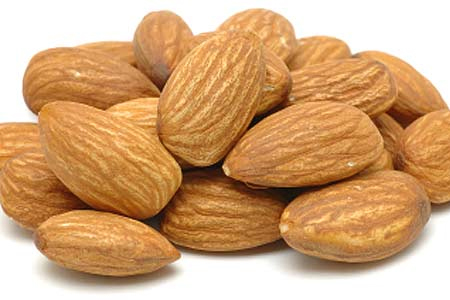 Besides, you can always carry a few almonds in your pocket; they’ll come in handy whenever you crave for snacks. Now that you know the secret to staying in shape, you can finally stop surviving on love and fresh air and eat something for real!